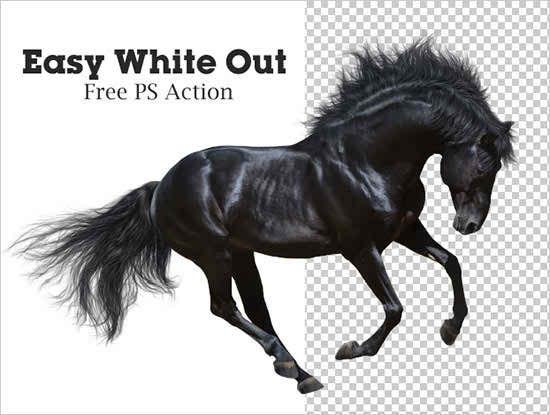 We are Professionals with Photoshop Editing. 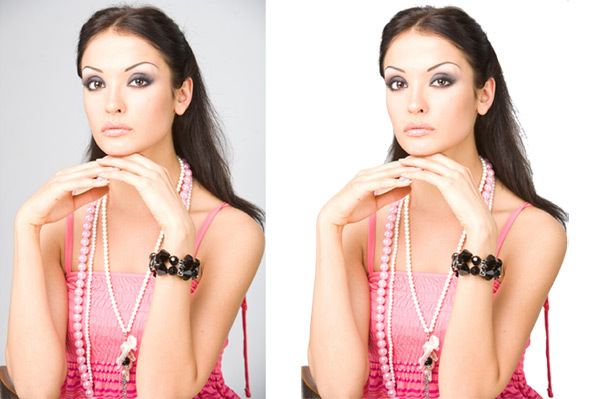 We all are highly Experienced in Photo Editing. We Always work to Satisfy our Honorable Clients. You can Order me without any Hesitation. Check Reviews and Ratings about me and My Services if you are still confused in buying from me.